Oh my! 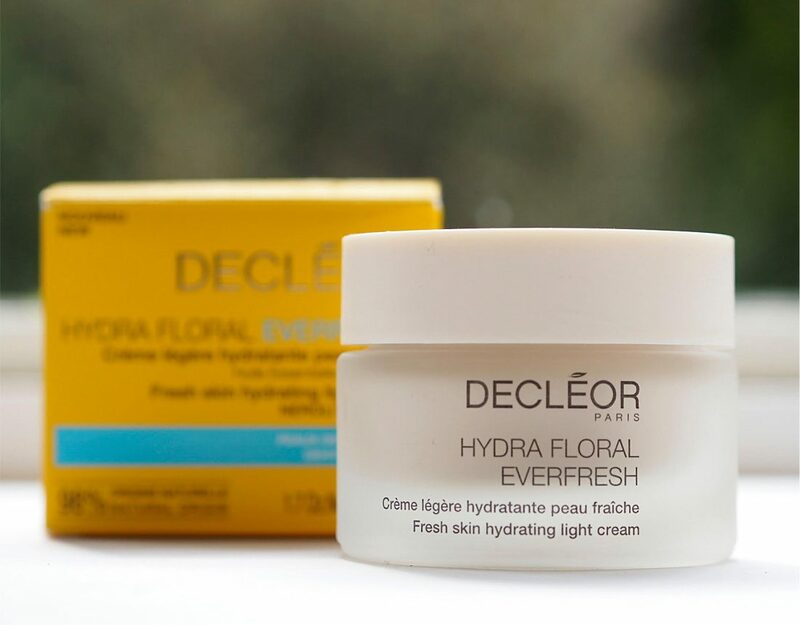 If you’re looking for a summer moisturiser, you should very much consider Decleor Hydra Floral Everfresh which I’ve had on my desk for weeks and was studiously ignoring because I don’t much like writing skin care reviews. 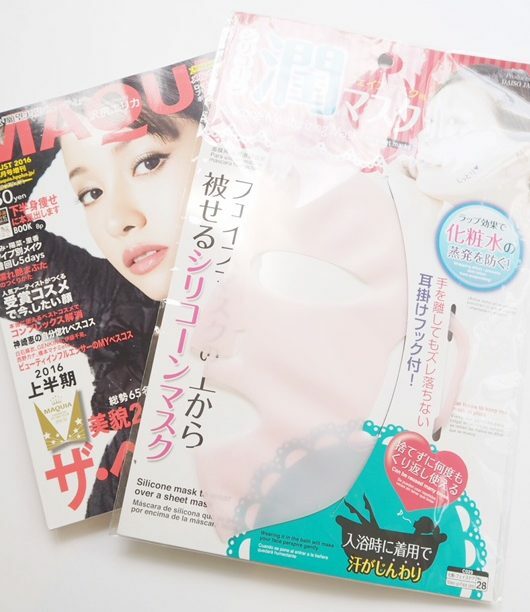 It turns out that my timing is spot on for 25% at FeelUnique, plus a free gift of a cleansing milk (50ml) if you spend over £60. I think you can see from the picture that it’s a loose, whippy cream that has the most beautiful skin feel as you massage it in. 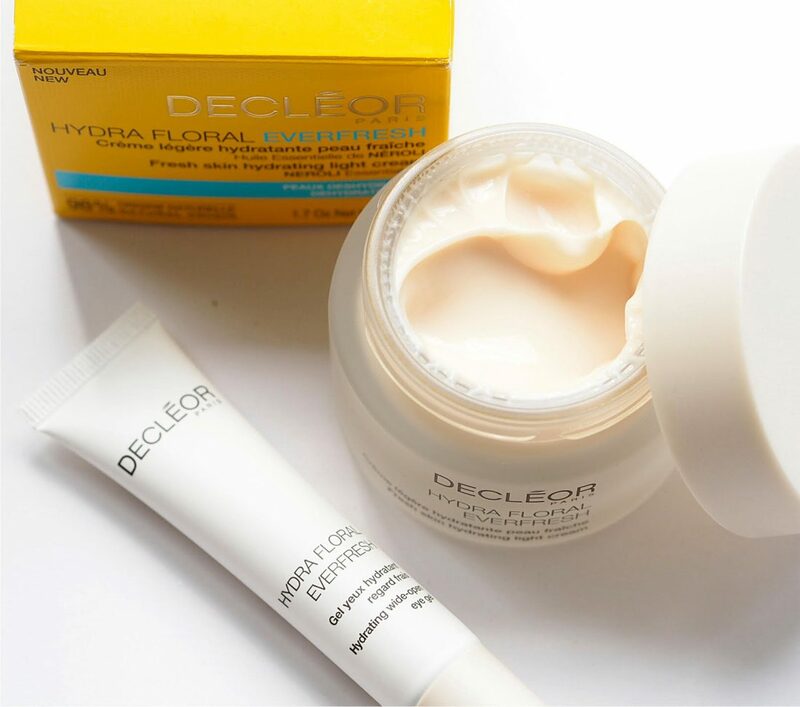 It’s indicated for dehydrated skin (a quick refresher: dehydrated skin lacks water in the upper layers, dry skin lacks oil) so if you’re finding your skin feels tight or is flaky and rough, it’s exactly right for you to put the suppleness in. Anyone can get dehydrated skin at any time but likely causes can be weather, air con, caning it on the alcohol (might as well tell it as it is!) or even diet. 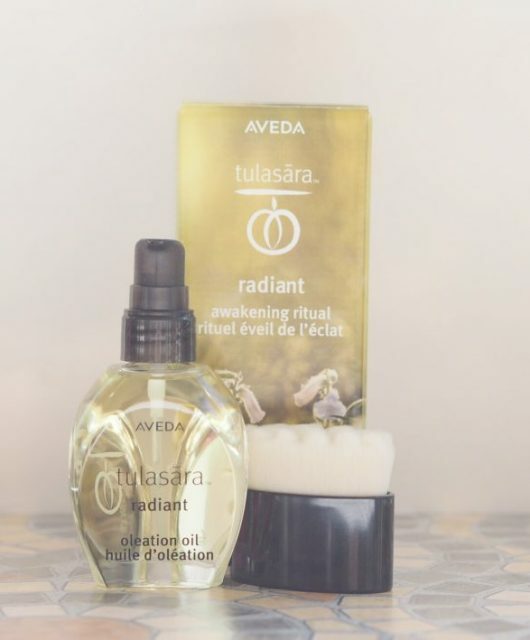 Given that dehydrated skin starts to create more oil to make up for the missing water, which in turn cause breakouts, you should really avoid it as much as possible. 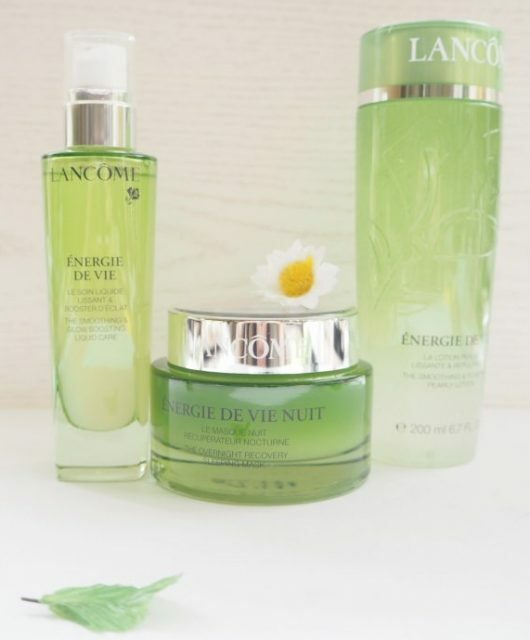 It’s got a lightly aquatic floral fragrance, and key players are Neroli essential oil and Baikal Skullcap Root extract which is high in antioxidants. 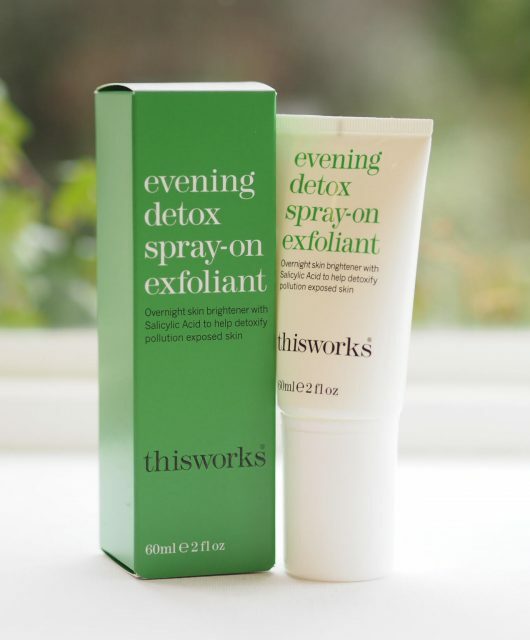 It’s also got an impressive 98% natural origin ingredient list and protects against pollution. It’s £29 HERE instead of £43 elsewhere. 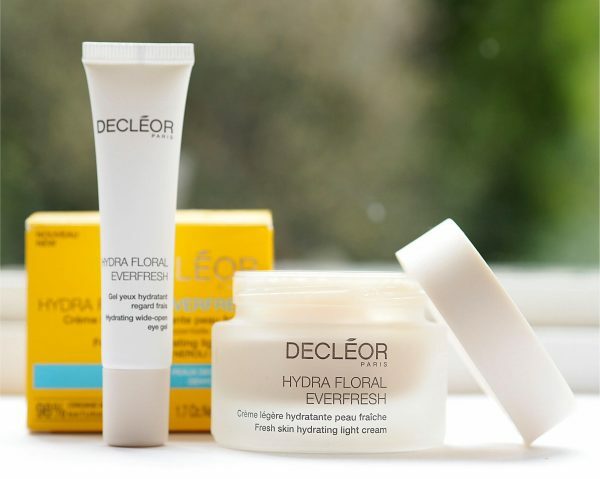 A quick word on the eye cream – I’m not a big believer in eye creams and rarely use one myself, but obviously I’ve tested Everfresh Hydrating Wide-Open Eye Gel. So, as expected for such a grand name, it didn’t really do any opening or wideness (the more I’m looking at that name, the more I’m feeling it doesn’t make sense) but it is a lovely, light and fresh cream that doesn’t weigh skin down or feel sticky or heavy. If I was an eye cream user, I could do a lot worse than this but it’s £35 and inexplicably not in the 25% off offer – I’d snap up the face moisturiser in a heartbeat.